Welcome to the 2018 Annual Report for Argyle Housing. This report captures the highlights and challenges over the previous year, and describes through our tenants and community stories the value of being adaptable. 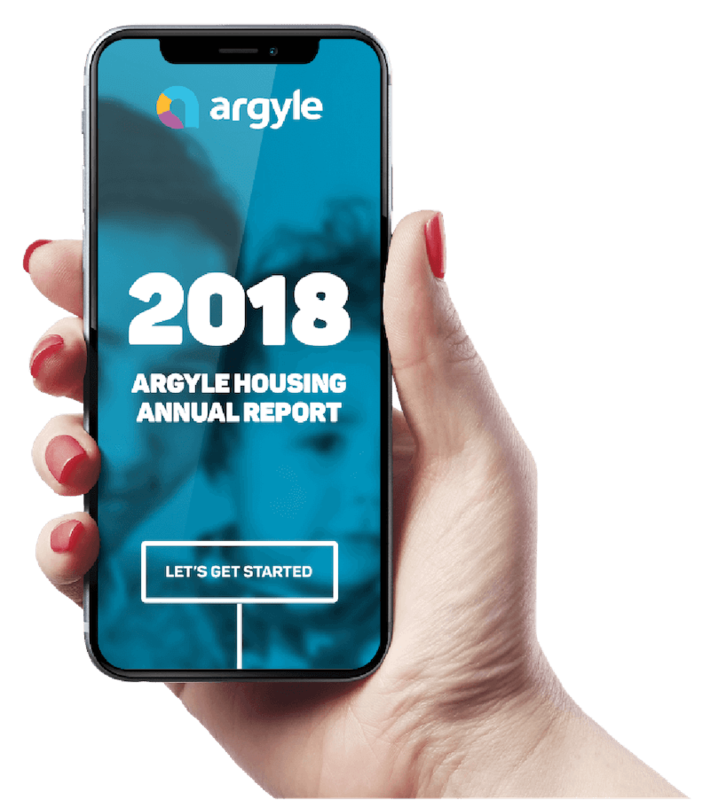 A sensitivity, intuition and attentiveness are woven through all the elements of this digital report that reinforces why Argyle Housing exists. 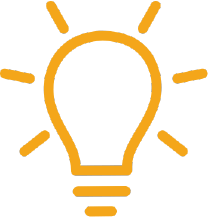 There are many benefits to being adaptable, both in the workplace and in our personal lives. 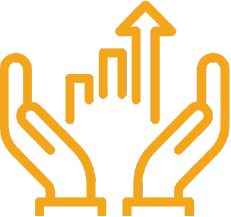 As an organisation we have continued to push the boundaries, find diverse and unexpected solutions to problems and challenges both in our workforce and communities. In the following sections of the report, we introduce you to some amazing people both working and living as part of Argyle Housing. Their stories show us how versatile and flexible they are in living their everyday life and the contribution they give. Over the past twelve months, we have worked to strengthen our partnerships with external agencies so that we can deliver more and better. We appreciate these ongoing relationships. 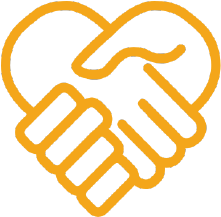 In October 2017, we showed courage in diversifying our work to include the Humanitarian Settlement Program with Australian Red Cross. It gave us opportunity to show how we could be adaptable and flexible in responding to the housing needs of refugees. We are learning as we go along. We made a commitment at the beginning of the year that we would complete our vesting obligations with the State Government. When we received public housing transfers in Wingecarribee, Yass and Young, we were contracted to deliver 66 new houses by 2021. We have achieved this in 2018. This aligns to our vision of providing housing within our communities. The staff of Argyle Housing have experienced highs and lows throughout the year. Staff turnover has been higher than previous years, which puts extra burden on them and flows on to disruption to tenants. The staff have minimized this by pulling out all stops to deliver quality services and have great tenacity and flexibility as employees. We would like to formally thank all Board Directors and staff for their commitment to Argyle Housing. Their time and efforts make Argyle Housing a vibrant, responsive and vital service to our communities. Finally, we would like to introduce you to the new Strategic Direction for Argyle Housing 2018-2012. Staff, Tenants, Support Agencies and Board have built this plan. It is simple, back to basics and the way forward for Argyle that continues to put tenants and their communities’ front and centre. This year we are very excited and proud to present our Annual Report to you in a digital format! Seamless digital technology will allow readers to view the annual report, at their leisure, on smart phone, tablet or computer. We are confident that by using a digital format we will reach a wider audience and provide an experience that is interactive and engaging. A printed version of the report is also available on request from any Argyle Housing office for tenants or stakeholders who would prefer this option. Thankyou to all who have contributed to this report and those who have allowed us to tell their stories. Argyle Community Housing acknowledges the Traditional Owners of Country throughout Australia and recognises their continuing connection to lands, waters and communities. We pay our respect to Aboriginal and Torres Strait Islander cultures; and to Elders both past and present. Aboriginal and Torres Strait Islander peoples should be aware that this website may contain images or names of people who have since passed away. As part of this annual report, the Board of Directors is proud to introduce Argyle Housing’s Strategic Plan for 2018/21. The Strategic Plan review was tenant and community focused with an emphasis on how Argyle Housing can provide more housing options, exceptional tenancy experience and opportunities for tenants to achieve the best outcomes possible in their lives. The review was also an opportunity for Argyle Housing to plan how, as an organisation, it can meet the housing needs of the communities in which we operate. The Strategic Plan 2018/21 provides a framework for Argyle Housing to build local partnerships that fulfil specific needs and to respond quickly and effectively to wider growth opportunities that may arise. 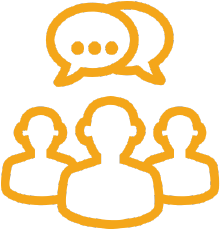 The Board would like to thank all those who contributed to the review of the Strategic Plan particularly the tenants, support agencies and staff who provided input and feedback to the project team. 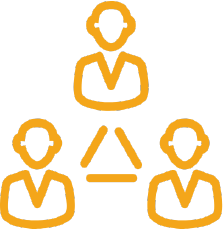 Argyle Housing’s Board of Directors is a skills based board comprised of members who have a genuine commitment to Argyle Housing, its tenants and communities. 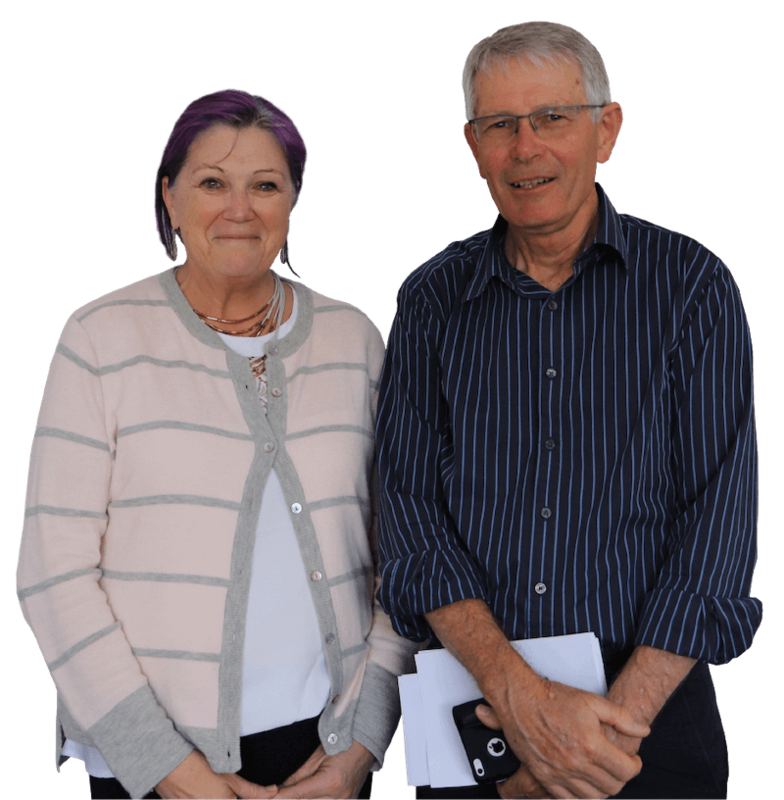 Three board members have been with Argyle Housing for many years and have developed a strong understanding of the Community Housing Sector, Argyle Housing’s business and the communities it serves. Four new members have joined since 2016 and have brought a wealth of experience and expertise to enhance the capacity and overall strength of governance at Argyle Housing. With current and prior positions in the public, private and not-for-profit sectors, Terry is an experienced non-executive director. 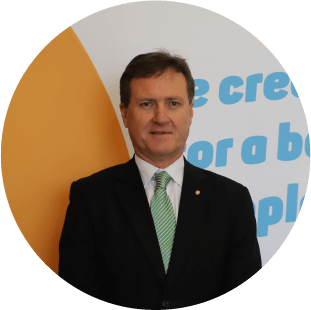 His prior experience includes senior executive positions in the financial services sector and consulting to service industries including insurance, banking, funds management, superannuation and aged care. Terry brings extensive financial, risk management, corporate governance and commercial experience to the Argyle Housing board. Pamela has extensive experience in the investment management business in Australia, the UK and Europe. Prior to this Pamela was a partner in a prominent Australian law firm. She has also served the community on the boards of Australian arts organisations. Pamela is a former Vice President of the Corporate Counsel Association, Europe and is a member of the Australian Institute of Company Directors. Trevor commenced his working career with East West Airlines as an apprentice avionics engineer and later worked with QANTAS in avionics. While working for numerous years with the NSW Department of Education, Trevor commenced his studies in Accounting & Human Resource Management through Charles Sturt University. Trevor gained experience in Management Accounting with the Catholic Education Office. 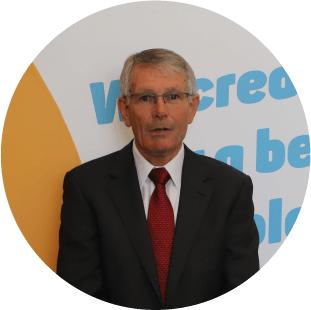 After completing his CPA, Trevor worked in public practice in Bowral before becoming a partner of Oxley Partners Chartered Accountants in 2005. 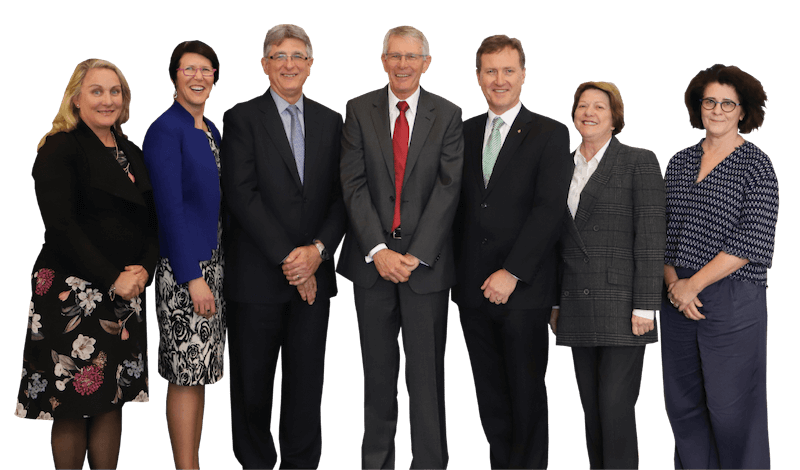 He is the registered Self-Managed Super Fund (SMSF) Auditor for the practice. 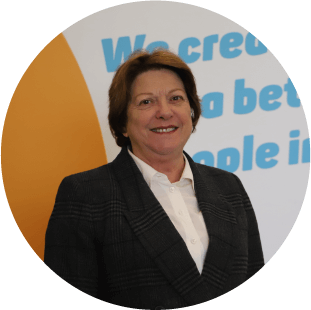 Donna is an experienced Company Secretary and non-executive director with proven governance and risk management expertise. She has significant board level experience and leverages her strong track record in leading change and resolving complex business issues. 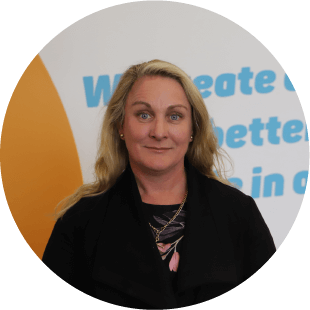 Donna’s rich experience, ranging from start-up businesses to large scale organisations enables her to engage effectively and credibly with a broad range of stakeholders and provide sound business leadership in changing environments. Donna’s strong leadership is accompanied by a track record of business development. Susan is a non-executive director in the not-for-profit sector and previously in the public sector. She has over 30 years’ experience as a commercial lawyer in the private and public sectors including the insurance and electricity industries. Following a career as a banking and finance lawyer in two Sydney law firms, Susan has gained executive experience as General Counsel of Ausgrid and General Counsel and Company Secretary of Royal & Sun Alliance. Susan is a director and member of The Westhaven Association. 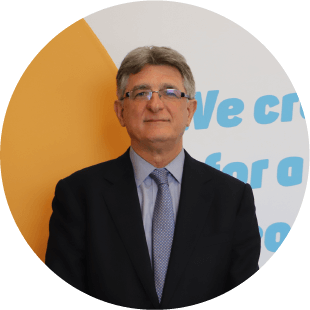 Chris has 35 years of broad-ranging experience in the property industry covering property funds management, property and asset management, property and development, project management, financial management; marketing; sustainability; and corporate governance and compliance. During his career Chris has also held senior roles with the GPT Group, Lendlease, BT Funds Management / Principal Financial Group, Colliers International, Jones Lang Wootton (now JLL) and, early in his career, in the Commonwealth and New South Wales governments. Member since 1 January 2018. 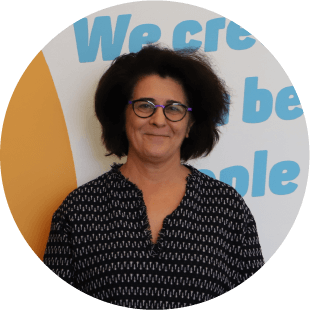 Yvette has over 25 years’ experience in public practice as a Chartered Accountant, working with private groups and not-for profit organisations. 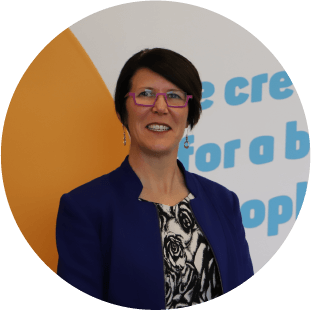 Yvette is currently a member of NSW Council for Women’s Economic Opportunity and independent member of the Governance Audit and Risk Committee for Shellharbour City Council. Yvette was previously a Trustee and Deputy Chair of Centennial Park & Moore Park Trust. Yvette has extensive experience in financial and risk management, corporate governance, business operations and commercial management.